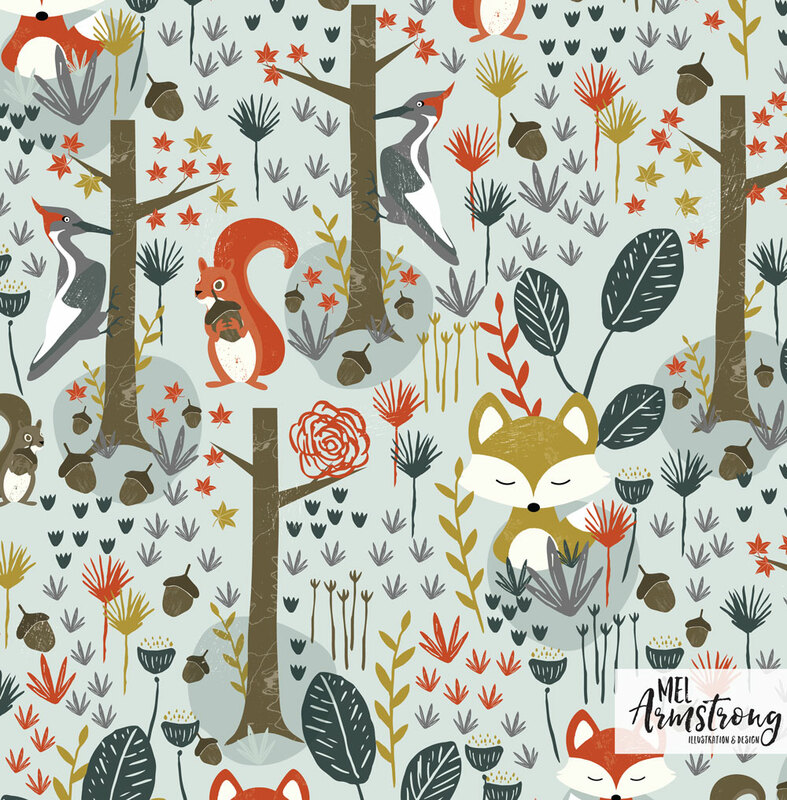 I’m Mel, an illustrator, surface pattern designer and teacher from Wellington, New Zealand. I’m obsessed with creating beautiful things, from craft to illustration to sewing to IKEA flat packs (no kidding). I have worked for some awesome clients such as Hallmark Creative US, American Greetings, Auzou, Liontree Publishing, New Frontier Publishing, Lilipinso, Oxford University Press, and more. I’m so lucky that I get to draw every day and bring joy not only to myself but to others who see my work. Thank you for stopping by my website. Join my mailing list to receive the latest news and updates from me + free downloads directly to your inbox. All designs and images are © 2019 Mel Armstrong unless otherwise credited. If you are sharing, pinning or blogging please share and respect by giving proper credit and link back to my website.